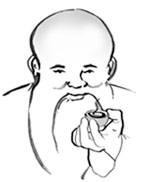 Tea Docent is a Sage who believes tea is more than a beverage. 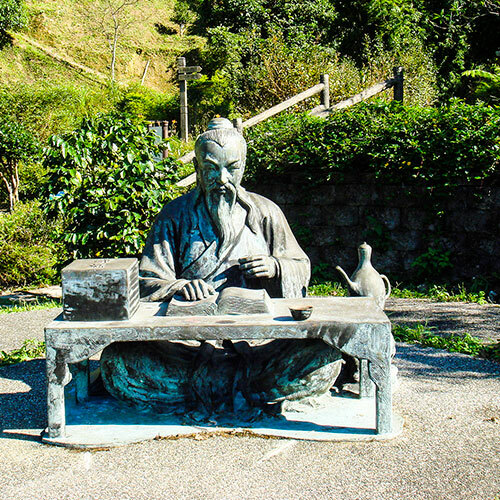 The wisdom, rituals and beliefs gathered from studying thousands of years of Tea lifestyle around the world, is the basis for the information, affirmation and inspiration the Tea Docent shares. Forever a “student of the leaf” ensures the Tea Docent may be your trusted guide. Chado-en imports premium quality teas from Japan, Taiwan & China. We serve as a wholesale dealer in United States & Canada. Nez and Donna Tokugawa are the founders of Chado-En. In 2000 they took their first of several trips to Japan, China and Taiwan. Of course tea is found in many other places around the world but this is where it all began and it is here that their interest was peaked. As “students of tea”, tea cultures and Tea lifestyles they have discovered some of the amazing affects each can have on personal wellness. They are committed to remaining a student but also aspire to become a medium through which tea is commemorated, understood as more than a beverage and enjoyed in its multifaceted art forms. 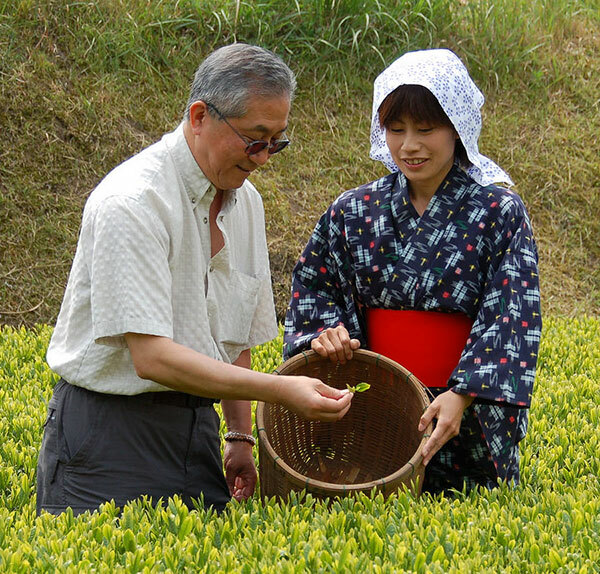 Nozomu (Nez) and Donna Tokugawa are the co-founders of Chado-En We came to tea as a business and our current lifestyle after first spending 30 years in the financial industry. Nez was a leader, consulting with numerous California Independent Banks on computer systems and data management before assuming a Chief Information Officer position for a premier performing bank and President of a data processing company providing services to several financial companies. 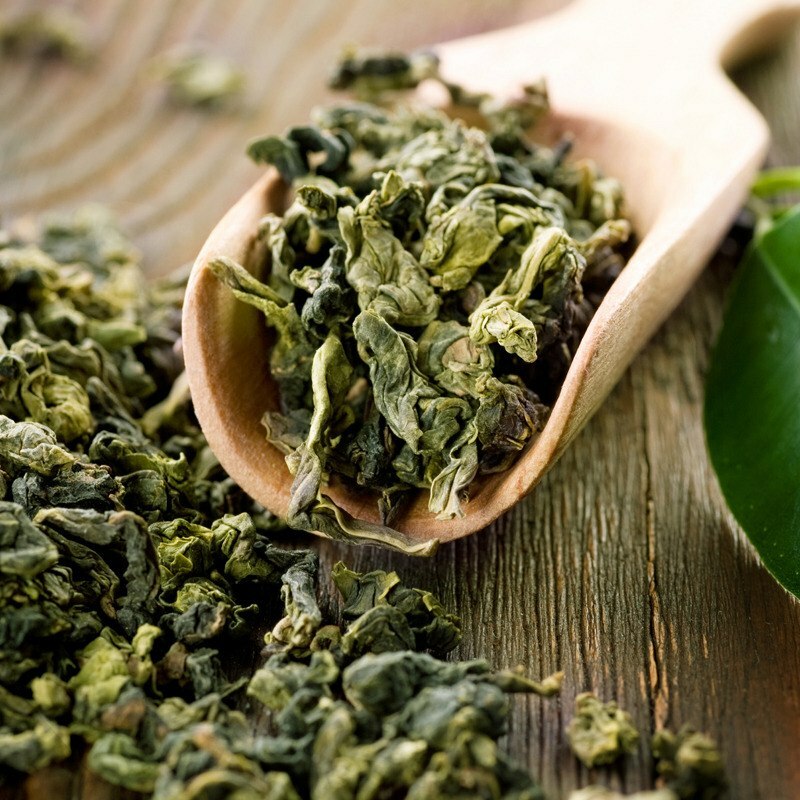 Our Mission is to contribute to the awareness of the various aspects of a Tea lifestyle and Tea Culture. As a Tea Docent we aspire to become a medium through which tea is commemorated, understood as more than a beverage and enjoyed in its multifaceted art forms. Our intent is to share the life of Chado and for the spirit of Chado to enrich the world! The seemingly simple act of serving and receiving tea with gratitude is the basis for a way of life called Chado or literally translated, The Way of Tea.